Steeped in music from a very early age, by the time she was seven Violet was already showing a precocious talent. By the age of sixteen she was studying with Oscar Beringer, one of the most notable piano scholars of the day. 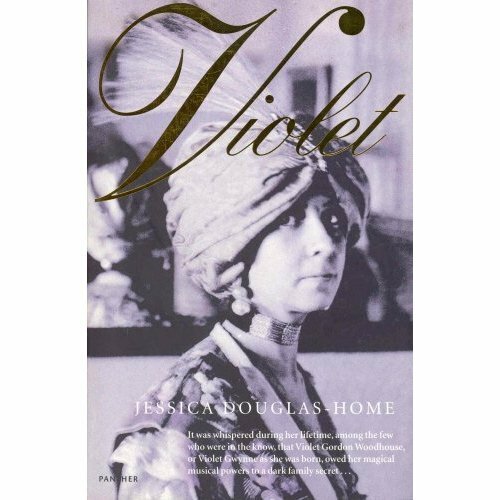 Violet's extraordinary ear for tone and phrasing, her instinctual interpretation of the music, and her exciting performances made her salon a cult, a magnet to many of the most important artists of her age-Picasso, Diaghileve, and Delius. Violet's musical genius was equalled by her evident physical allure. She had a horror of convention and lived in a scandalous menage a cinq with her husband (the marriage remained unconsumated) and three " superhusbands" . 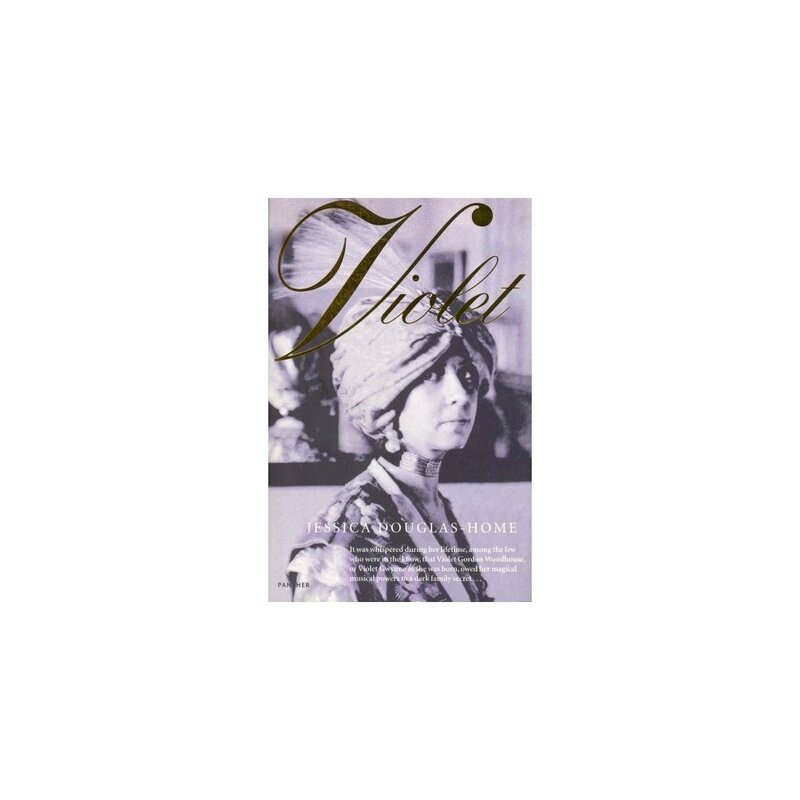 An utterly compelling story, Violet's life was studded with unexpected sub-plots, the most fascinating a double murder which forms the bizarre center of an extraordinary life.